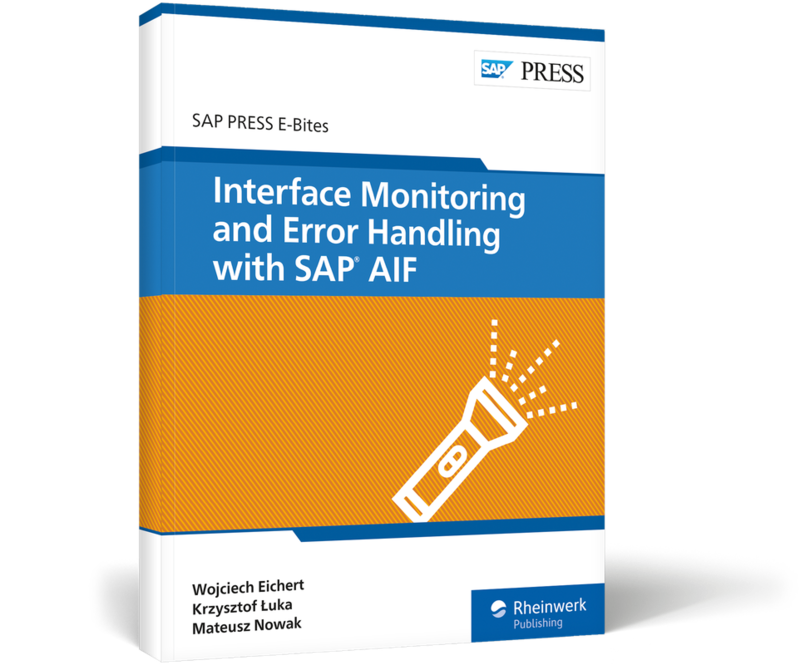 Manage interfaces in your system landscape with SAP AIF! 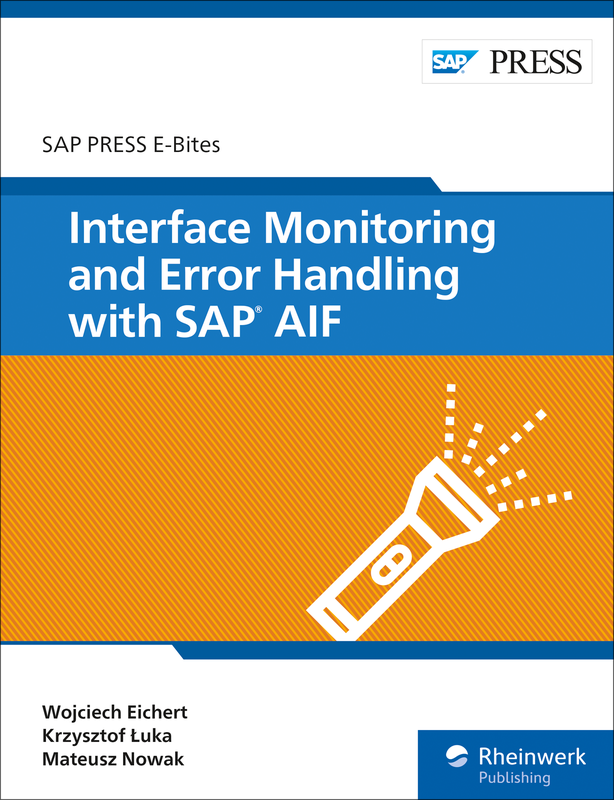 Learn how to handle errors and monitor interfaces with SAP Application Interface Framework in this E-Bite. 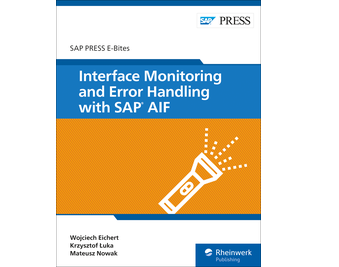 Master transactions /AIF/ERR and /AIF/IFMON, set up alerts, view reports, create authorizations, and integrate SAP AIF with other SAP monitoring tools. 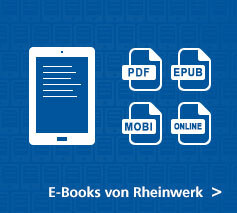 Make sure all your interfaces are shipshape and keep your system running smoothly! Wojciech Eichert is an SAP Integration consultant with experience in multiple international projects. Krzysztof Łuka is a freelance SAP integration consultant with int4. 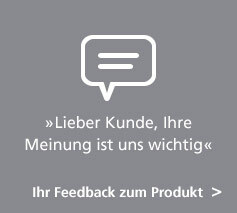 He has more than 12 years of experience in IT, 10 of which with SAP. 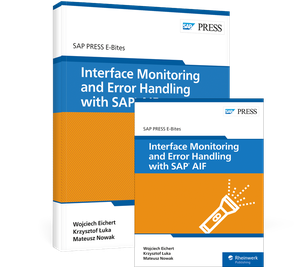 Mateusz Nowak is an SAP integration consultant and developer, with experience in several international projects.